Liberal Filmmaker Michael Moore says Donald Trump will WIN! 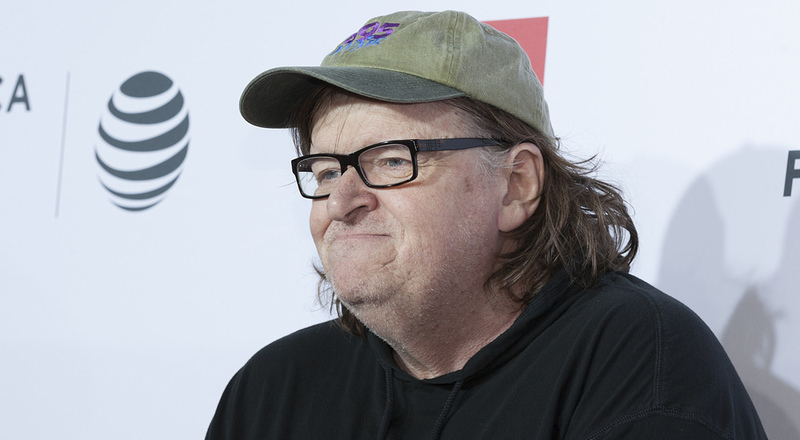 Liberal documentary filmmaker Michael Moore appeared on Bill Maher’s HBO show earlier this week to discuss the upcoming presidential election, when he share some shocking news. I’m sorry to be the buzzkill here. But I think Trump is going to win. I’m sorry. I lived in Michigan, an let me tell you. It’s gonna be the Brexit strategy. The middle of England is Michigan, Wisconsin, Ohio, Pennsylvania, and Mitt Romney lost by 64 electoral votes. The total number of electoral votes in those states in the rust belt, 64. All he has to do is win those four states. I was there during the primary, he went down and said they moved this factory down to Mexico, I’m putting a tariff on the cars, and it was music to peoples’ ears.